What food is good when you have diarrhoea? Some foods can cause diarrhea, while others some can keep you nourished without aggravating your symptoms further. 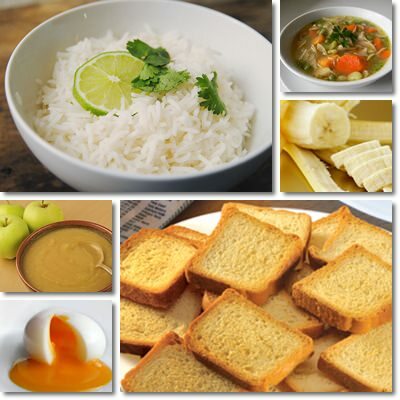 It is best to eat plain, simple food for diarrhea, especially in the first 24 hours. Foods that produce gas in the intestine, such as cabbage, broccoli, and cauliflower.